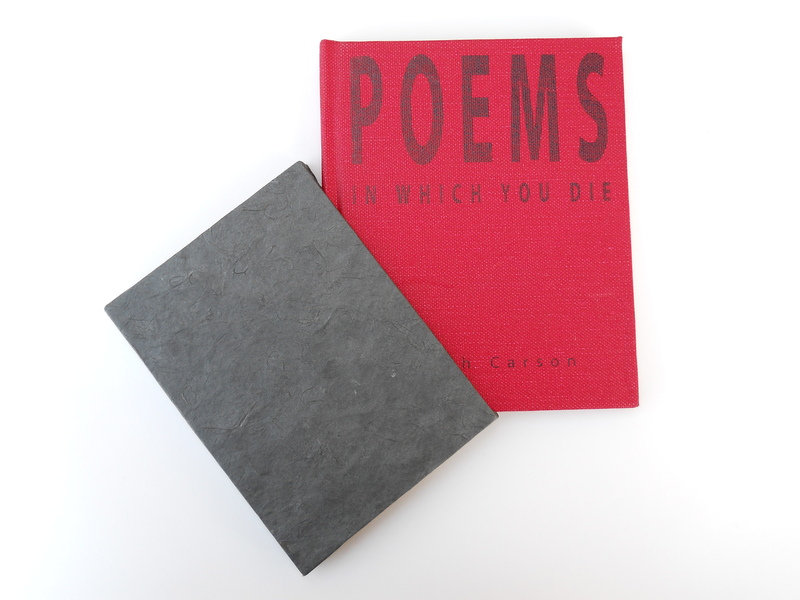 Poems in Which You Die is a collection of prose poems chronicling the end of a relationship. Full of heartbreak and humor, these poems are sure to take readers to familiar but perhaps forgotten places. Sarah Carson was born and raised in Michigan but now lives in Chicago. Her poetry and short stories have appeared in Cream City Review, Diagram, Guernica, the Nashville Review, and Whiskey Island, among others. She is the author of three chapbooks, Before Onstar (Etched Press, 2010), Twenty-Two (Finishing Line Press, 2011), and When You Leave (H_NGM_N, 2012), as well as the Being A Screenwriter series of books for children. Her work has been nominated for the Pushcart Prize and Best of the Net and has appeared on Wigleaf’s Top 50 Short Fictions. Sometimes she blogs at sarahamycarson.wordpress.com.